Winemaker’s Notes: Deep, intense purple in color. The nose presents aromas of black fruits, blueberries, plums, and chocolate. The palate is concentrated, with soft, sweet tannins and black fruit flavors. Good structure and density. Pair with roasted red meats or game; mushroom and truffle risotto; stir-fried pork and vegetables with a touch of spicy sweet-and-sour sauce. 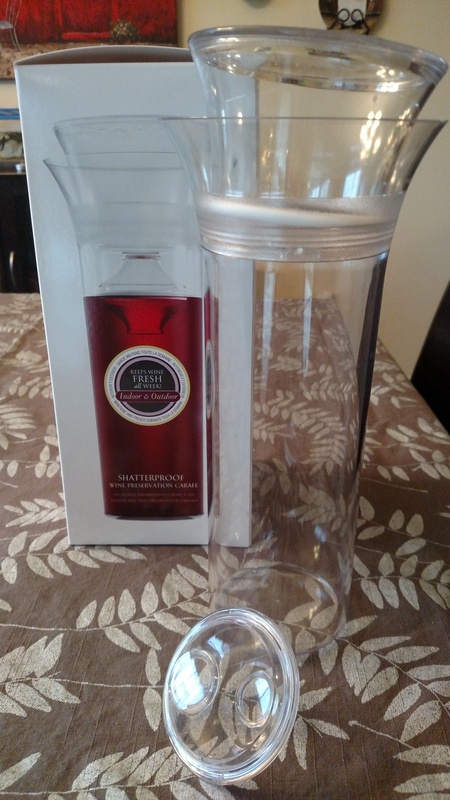 My Review: So a few days ago I wrote about the Savino Enthusiast Wine Carafe. 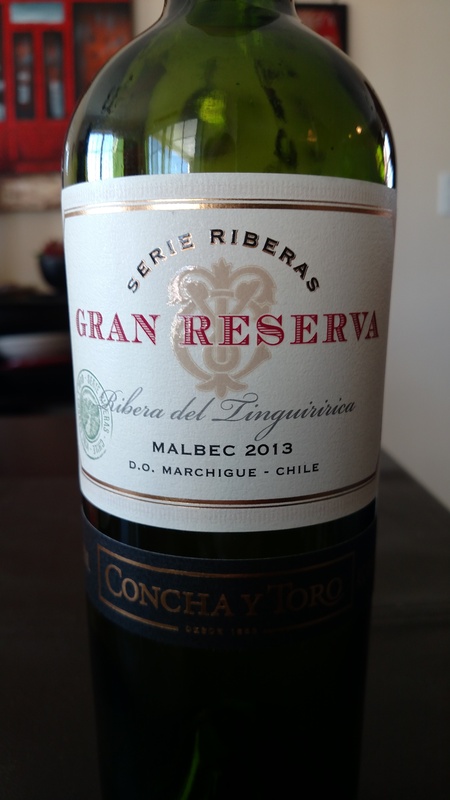 I, of course, had to test this by putting a bottle of wine in it, and I decided to take on two birds with one stone and use the 2013 Gran Reserva Serie Riberas Malbec that I had received a few weeks prior. If you already read my previous post (and how could you not? ), you know that the carafe works and kept the wine the same over several days. So while the carafe worked, it still stands to see what I actually thought of the wine. The wine was a nice deep purple color, which was even more evident in the Savino, and on the nose I picked up blueberries and chocolate. In the mouth the wine was nice and soft, with black fruit jumping out at me where it hadn’t on the nose quite as much. I actually didn’t pair this wine with any food, instead sipping on it over several days, often at night after coming home from a shift behind bar. That being said, I could see it pairing well with some roasted red meat; a nice beef roast with herbs and potatoes would pair well and is perfect for this time of year, and the price is perfect for sharing with friends during the holiday party season. I’m a long-time fan of Malbec, particularly those from South America, and this does nothing to change my mind. Definitely one to pick up at your local store – a good value and a tasty wine.